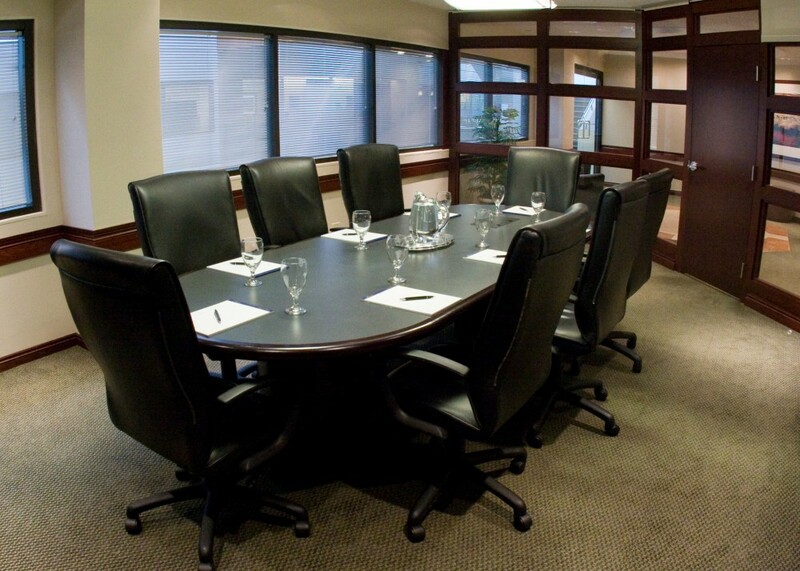 Located in the heart of Philadelphia’s prestigious Main Line, Radnor Financial Center is one of suburban Philadelphia’s premier office complexes. The building’s expansive 30,000 square foot, three‐story atrium provides incredible interior views and an abundance of natural light. It is a unique building that you just have to experience to believe! 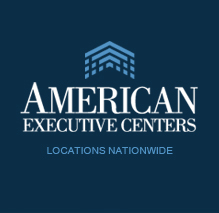 As with all American Executive Centers, full on-site business support services are available.